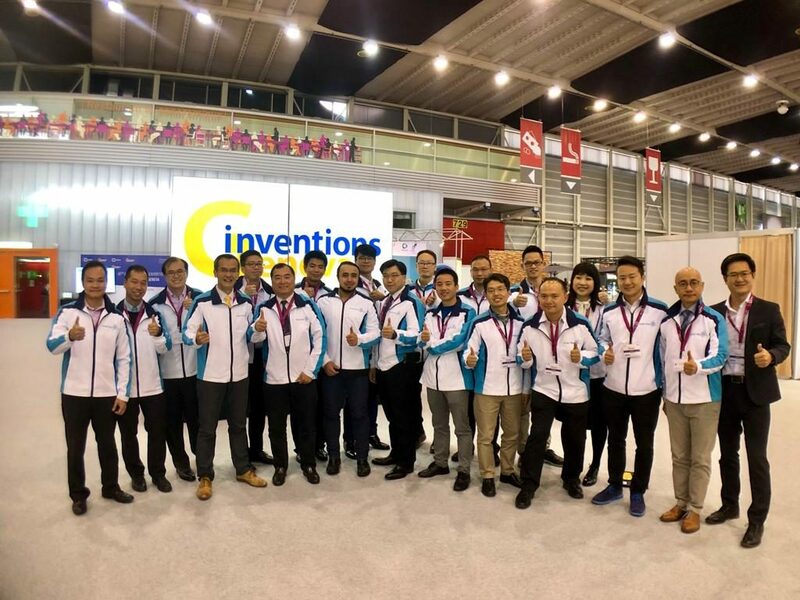 Mr Mei Yi Jin (5th from right), Vice Director, The People’s Government of Yinzhou District Ningbo City led the delagates to visit ASTRI on 26 September 2017. 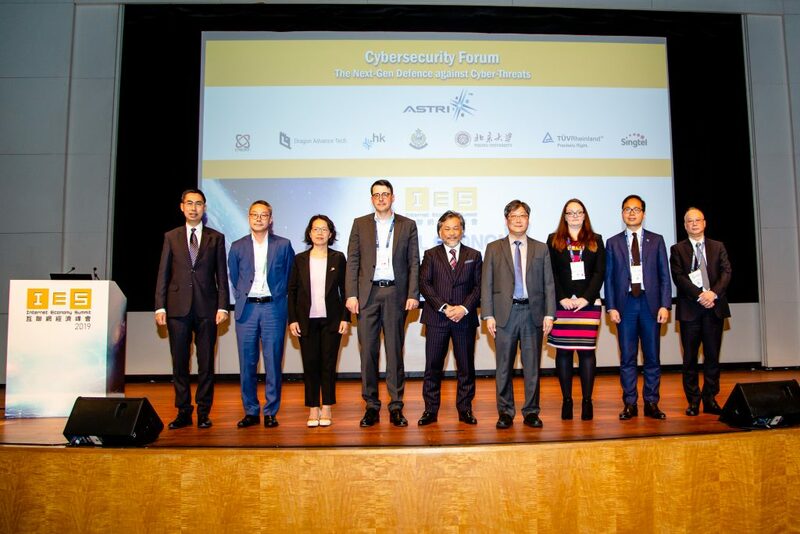 Dr Meikei Ieong (5th from right), CTO of ASTRI and Dr James Lei (4th from right), Acting Director, Intelligent Software and Systems welcomed the delegates. 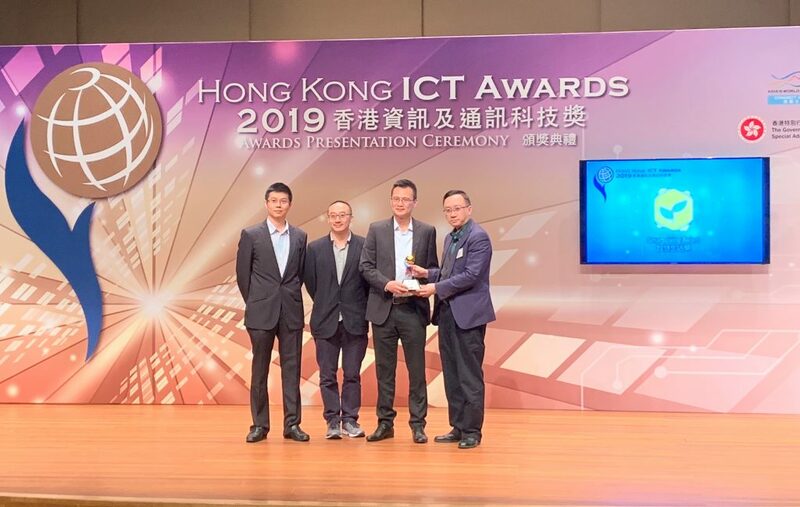 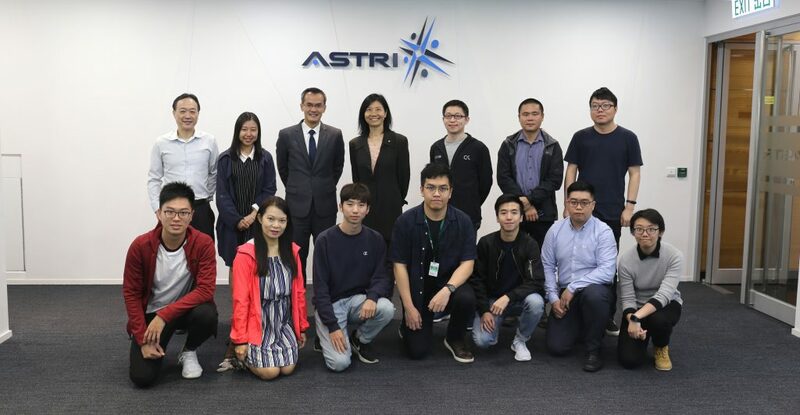 They learnt more about the latest FinTech developments in ASTRI, especially in the areas of big data analytics and cybersecurity etc.